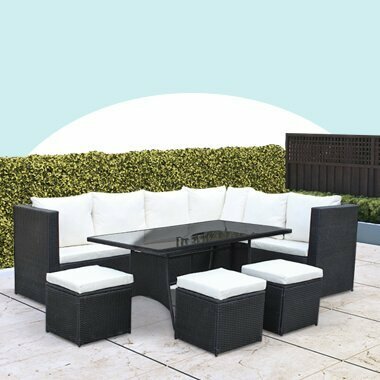 With our finest-quality synthetic garden rattan finish outdoor furniture—rattan sofa sets, we bring you the best garden table and chairs that are equipped for a large number of dinner guests in your garden patio. BillyOh offers nothing but the best outdoor furniture including outdoor sofa and garden set that will put the finishing touches in your paradise. Our rattan sofa sets and garden table and chairs seating are made from a contemporary modular design that will suit your modern and homely style garden, UV resistant popular flat-weave construction, and with a long-lasting and high-quality seat cushions. You can now extend your outdoor living space that will provide you an unparalleled comfort you dream of.